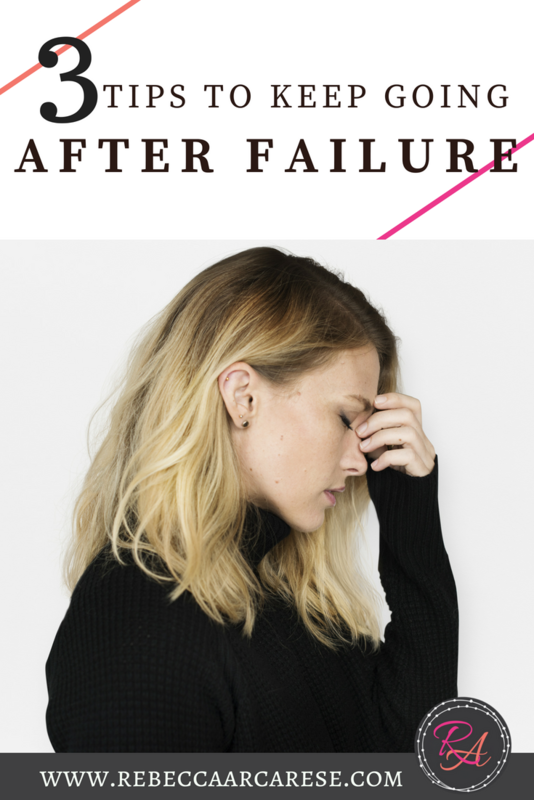 What do the next 30 days look like if the last ones felt like a failure? Fitness has been a habit that is severely lacking in my life in the last year. More often than not, I feel like a failure. 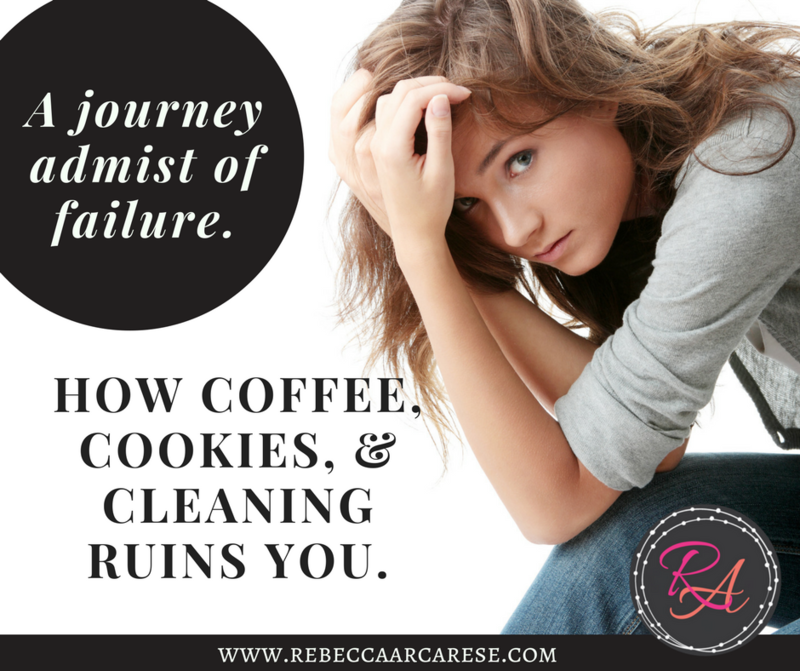 There are so many valid excuses : I am a busy mom, wife, business woman, daughter, most days are spent in my car, and in reality it is just plain hard. Part of that is my active family life, some is the crazy Pacific Northwest traffic. Both of those are situations that we have chosen as a family. It is ok. I like both! However, it is only an excuse as long as I choose to let it be an out. Boom. That is a hard realization. This last 30 days, I have experienced two steps forward and one step back in setting my fitness habit. Just like you, I have had setbacks, resets, and feelings of failure. Today I may not be where I want to be – yet. I am still further along today than I was when I started. What habit have you been working on this last month? What can you celebrate? What can you write on your mirror? This does not have to be the end. Reset and go again. For those that subscribe to our website will get some motivational cards to print and post. You can either use them to write on your mirror or print and post them up in your house! Keep it going! I have heard that some of you have given up soda, exercised more than “normal”, worked on your positive speaking, improved your efforts to focus on self-care. Since I am still on the continual, intentional journey to increase my fitness level – I am reseting. How can we keep going to choosing our daily habits? Keep sharing your story! Telling others about your goals and struggles can help you to keep your brain focused on the main goal. It will help on those days you do not feel like moving forward. Keep resetting your goals. Every step is a step further in a new healthy habit. Find a buddy. Text, email, call to give each other encouragement in your daily goals. I have a few friends that text me to go for a walk or get out and exercise. Most times I do not feel like exercising – but I try never to miss an opportunity to gab with the girls! Write you goal. Write it everywhere! If you have not read my post on this, then go read it here. Visualizing encouragement, reading it out loud to yourself, and keeping it in the forefront will make a difference. It is not a gimmick. Feelings are big and sometimes bad for our motivation. 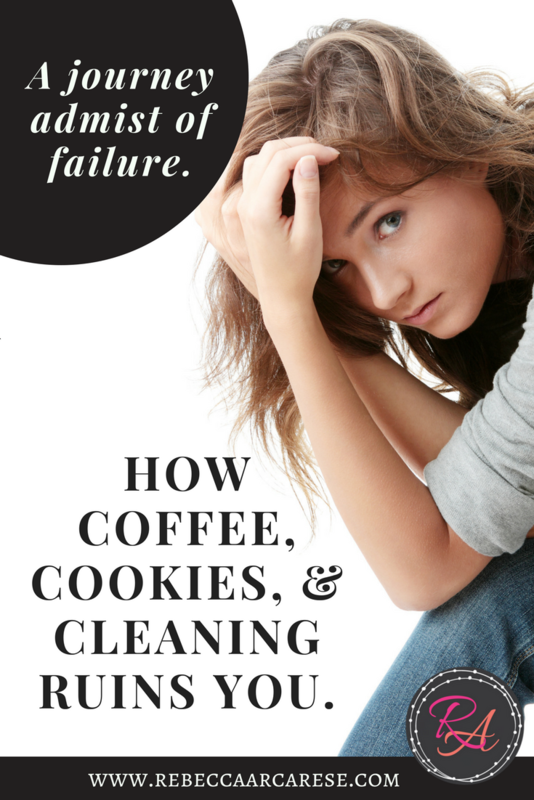 My healthy habit comes in spite of my feeling to sit on the couch and binge-watch Netflix. The reality is much bigger than the desire to succumb to my feelings. But I need the reminder some days!!! I love hearing your stories! Keep sharing your wins, roadblocks, and resets. What will your next 30 day journey entail? 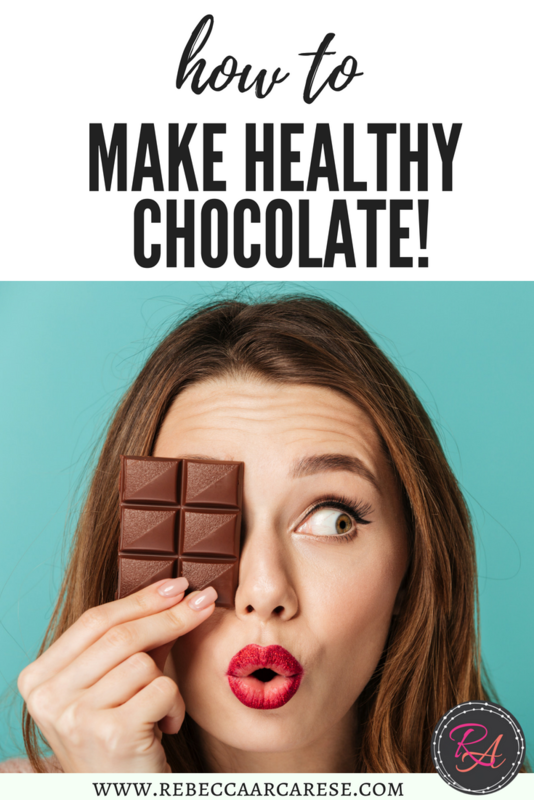 How to make healthy chocolate. I recently sat down with my friends from The XGym and beegeandpeege.com. They have some exciting projects in the works. However, for the last two years I have been hooked on their fitness chocolate! It is amazing. You can find the full recipe here. There are some other great recipes as well as explanation on the fitness chocolate benefits. Recently, in support of our 30 day journey, I asked them to give some helpful tips for curbing and giving up the sugars. Hope they will help you on your journey! What 3 Ways could someone curb or quit their sugary foods habits? First remember that giving up sugar is a process. 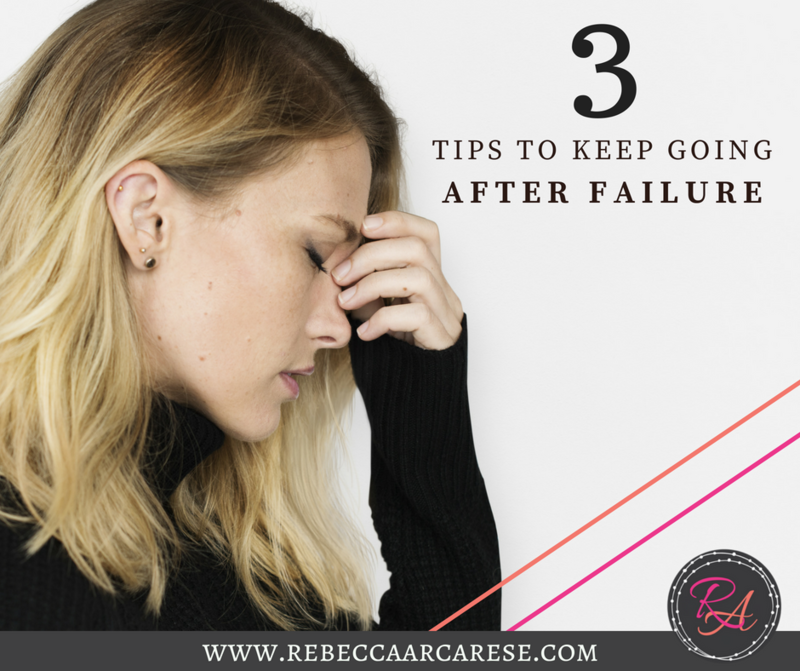 These might seem basic but they are good reminders that it is a process not a quick fix. Step 1: Read food labels. Stay away from fructose, sucrose, etc. Beege has a great Facebook page resource group for products here. Step 2: Swap sugar snacks with veggies. Pair veggies with a yummy dip and/or berries . Step 3: Affirmations. State what your goal is – to continue heath eating. The goal is not really to stay away from sugar. You can find more at our website: www.beegeandpeege.com. The brain test we are creating will help determine what will help keep you on a healthy habit course! 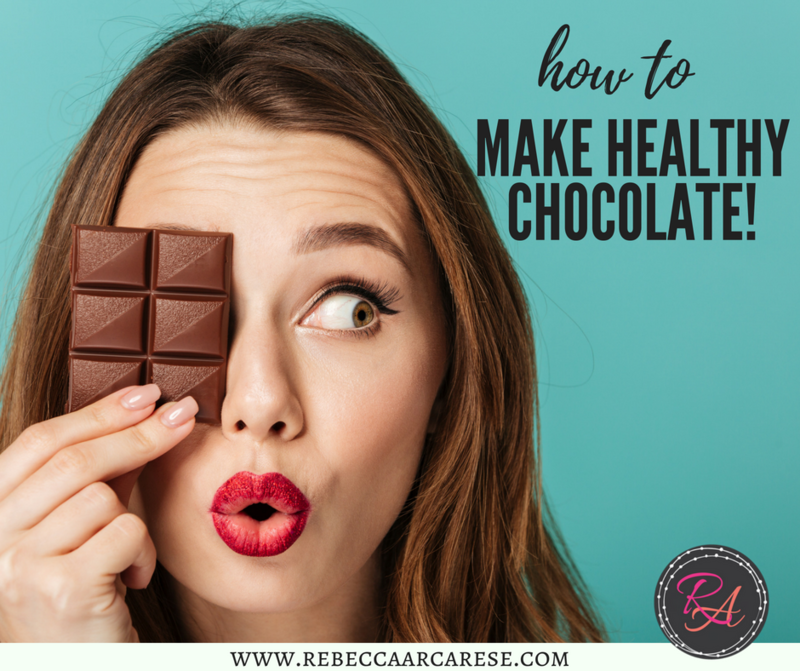 Thank you for Beege and Peege for sharing these tips and their Fitness Chocolate recipe! My daughter and I make it with Chia seeds as our favorite! Beege and Peege are stair climbing, Keto eating, fitness gurus that are so passion about helping others! We do not need to be at the fitness level in which they operate in their own daily life. We just need to continue on making small daily decisions to help us on our journey. 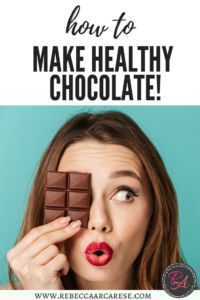 No matter what that looks like in our individual lives, if you are seeking to eat a Keto diet or find some yummy chocolate for your snack time…they are a great resource. Share one of your favorite healthy recipe for this Mother’s Day weekend.